American Racing AR61 Outlaw I (14 X 7) Inch Rims (Machined With Clearcoat): American Racing AR61 Outlaw I is a 14 X 7 Inch high quality Rim with a beautiful machined with clearcoat and a 5 spoke structural design. You may also select from other available American Racing AR61 Outlaw I finishes, American Racing models or styles. 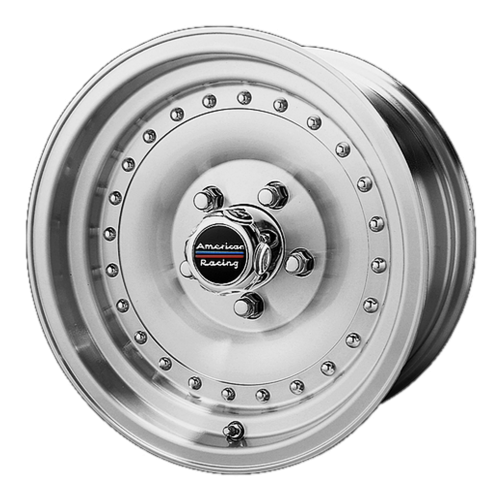 Visit our American Racing AR61 Outlaw I page for any other technical questions you may have about the American Racing AR61 Outlaw I line or any other American Racing Rims you would like to inquire more information about.